Insert lengthy silence. 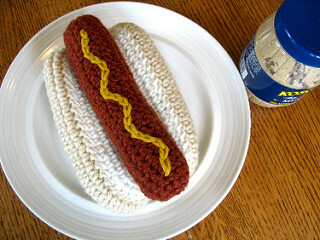 She really wants a crocheted hotdog!!!! Found this on raverlry. I will report back when hotdog is completed. My girl keeps life interesting! 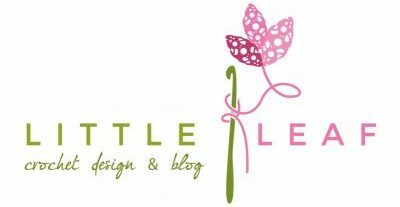 What was the weirdest thing you’ve crocheted?